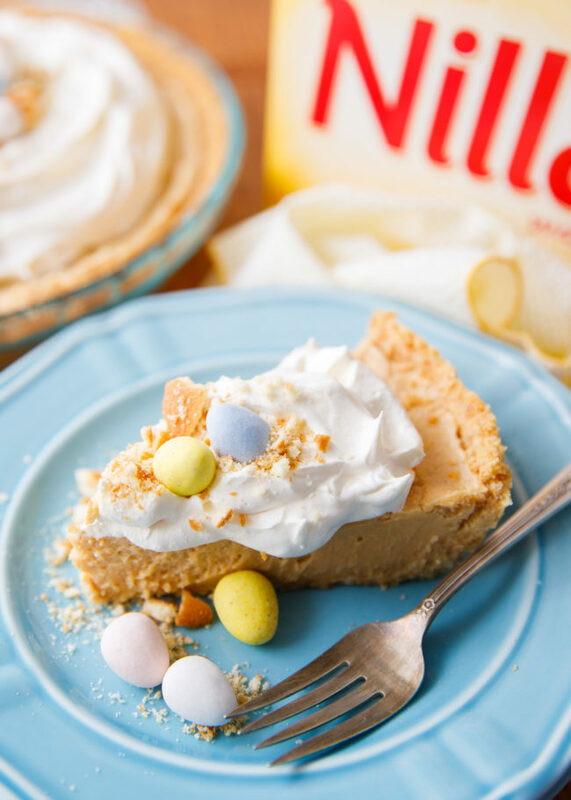 This Easter peanut butter pie post has been sponsored by NILLA Wafers. All thoughts and opinions are my own. 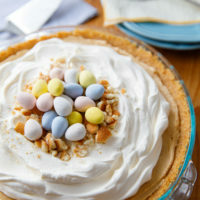 My adorable Easter peanut butter pie is the perfect way to celebrate the season. This pie is sweet, creamy, and features a tasty NILLA Wafer crust that you’ll want to make again and again! I am such a fan of peanut butter pie. I always order this dessert at restaurants, but I’ve found that my homemade version is even better. 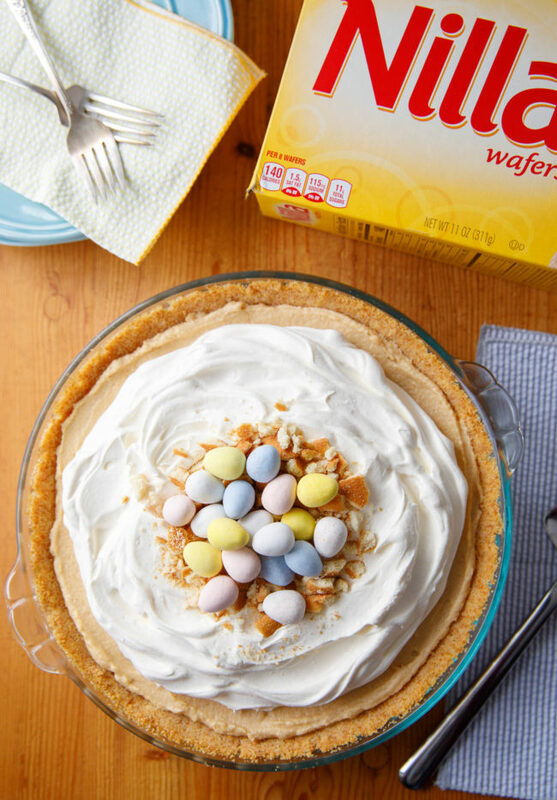 The foundation of this amazing Easter treat is an amazing NILLA Wafer pie crust. If you haven’t made a pie crust with NILLA Wafers, you may as well thank me now. Y’all, it’s the BEST PIE CRUST EVER! 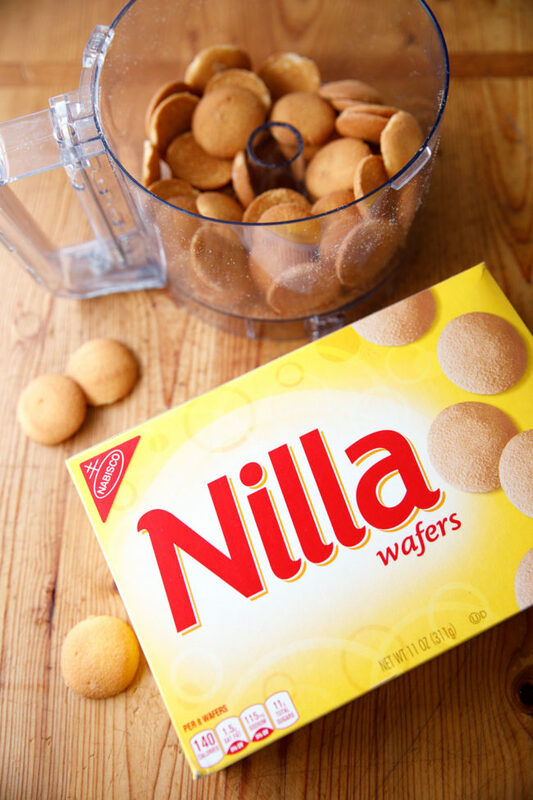 NILLA Wafers are crispy vanilla-flavored wafers with a touch of sweetness. 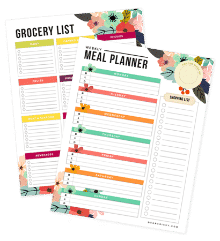 They were a staple in my home growing up, and my grandma always had a box or two on hand. I always pick up NILLA Wafers at my local Kroger stores. Because of their wonderful vanilla flavor, they also make an incredibly tasty crust for desserts. 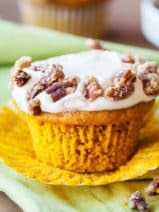 I also love using NILLA Wafer cookies when decorating pies, puddings, and other desserts. For this Easter Peanut butter pie, in addition to having the NILLA Wafer crust, I used a few crushed cookies to create the illusion of a nest on top of the whipped topping layer. This made the perfect canvas for my chocolate-covered eggs, and added some additional crunch to each piece of the pie. 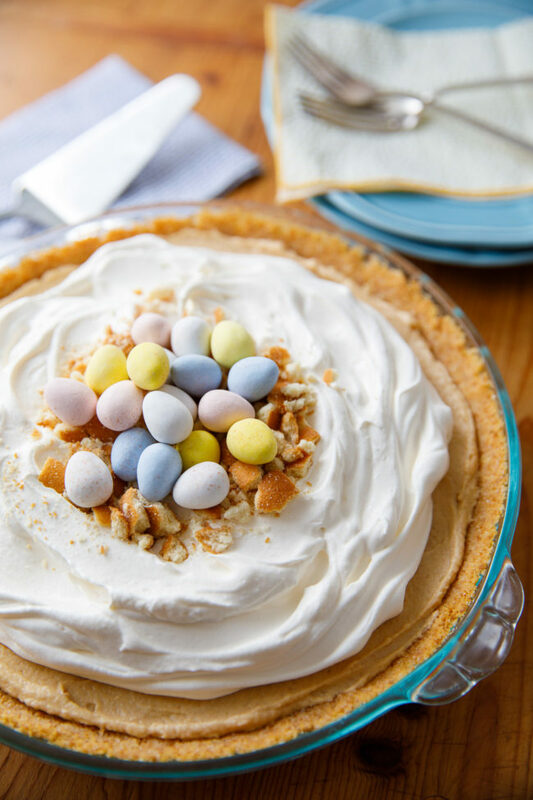 This Easter peanut butter pie is delicious and totally adorable. My kids love having a special treat to celebrate Easter! It’s a wonderful dessert to make the night before and pop in the fridge to enjoy after arriving home from church on Easter Sunday. I hope you enjoy this Easter peanut butter pie as much as my family does. Happy Spring! Preheat oven to 350F. Spray a pie plate with non-stick cooking spray and set aside. Pulse Nilla Wafers in a food processor until it fine. 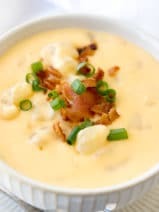 Add crumbs to a medium bowl and combine with butter and sugar. Bake the pie crust for 10 minutes or until the edges begin to turn golden brown. 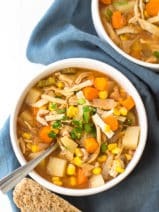 Let the crust cool completely before filling. In a medium bowl beat the cream cheese and the peanut butter until well blended and smooth. Add the powdered sugar and beat until well blended. 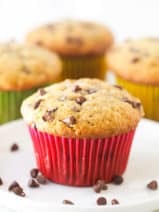 Gently fold in 1½ cups of the whipped topping just until combined. Pour into the crust and spread evenly. Spread the remaining whipped topping over the top. Sprinkle with the peanut butter crumbs. Chill for a minimum of 4 hours or overnight. Use remaining whipped topping, about 1½ cups, to spread over the top of the pie. 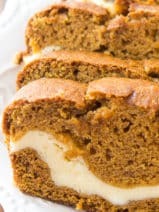 I usually leave a small border of peanut butter filling visible. 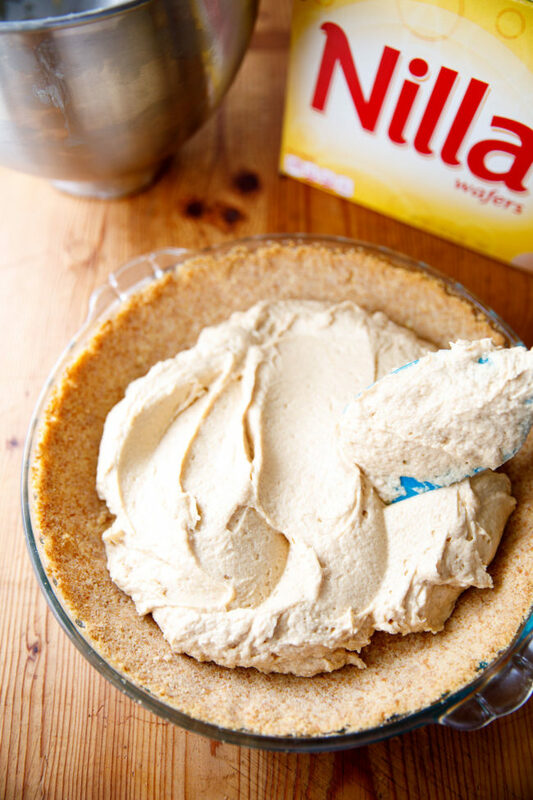 Sprinkle the roughly crushed Nilla Wafers in the middle of the pie to give an impression of a nest. Add chocolate egg candies on top.